Face to face and online coaching to help you improve self-esteem, confidence and remove blocks from you achieving your dreams. 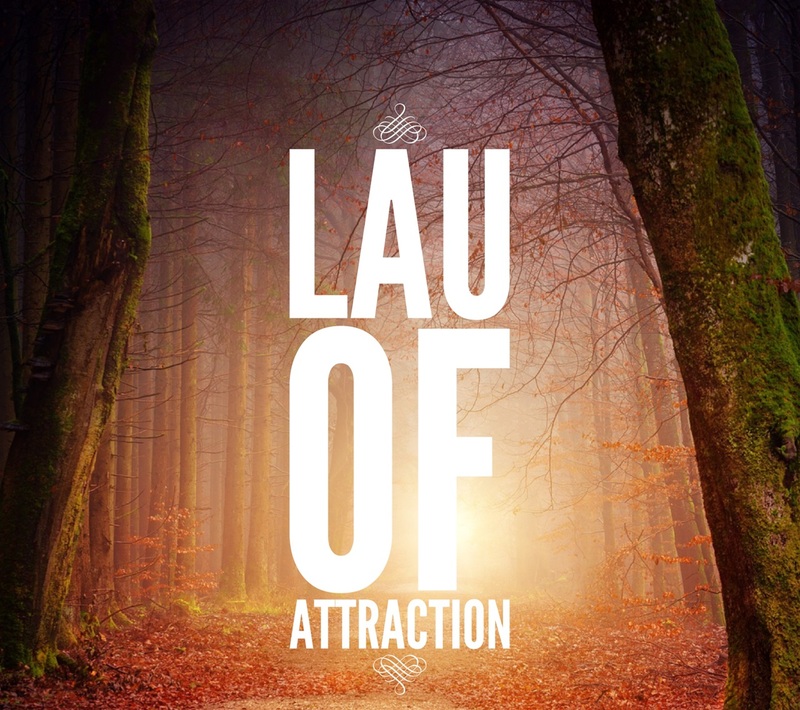 Welcome to Lau of Attraction Life Coaching! I am a Cardiff based Life Coach focusing on improving people's lives through my own technique. I am an author, lecturer and peddler of positivity, healthy bodies and joyful mindsets! I have tested all of the methods I use on myself and others for years, seeing great success and removal of blockages from lives and mentalities. Join My Tribe! Get free goodies, news and event invites! (C) L.Connor 2018. All Rights Reserved. All information is advice and personal opinion only. Do not undertake any advice without checking with your doctor beforehand. No liability will be taken in regards to statements made on this website. Results cannot be guaranteed, moreover, results from individual testimonials are for reference only and your own personal experience may differ to those shown on this site.